Our downtown Huntington, WV storage facility is located near Ritten Park and Pullman Plaza, making us an idea self storage solution for Huntington residents and businesses alike. Packed with amenities to make your storage experience convenient, we have all the features needed for a stress-free storage experience. 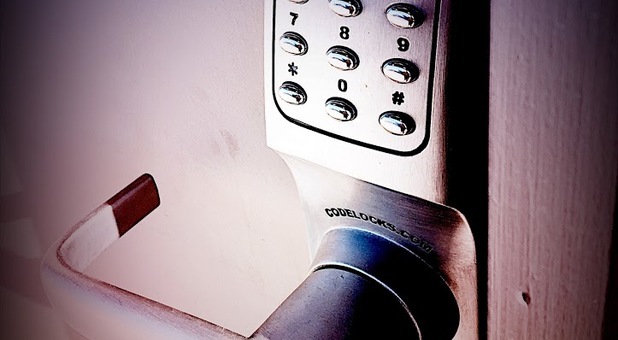 Our secure facility offers temperature control options, RV parking, and much more. Contact us today for more details! 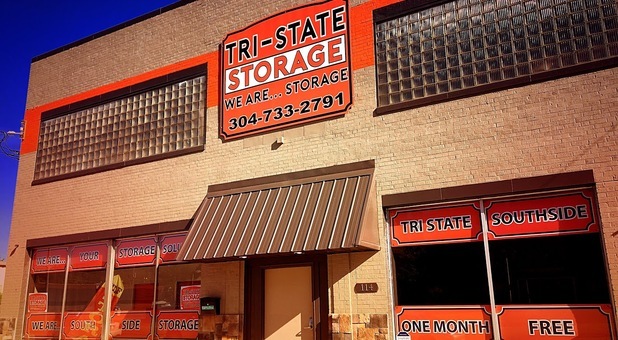 If you’re looking for a storage facility in or around Huntington, WV that is dependable, secure, and affordable, Tri-State Storage at 114 8th Ave is the place for you! 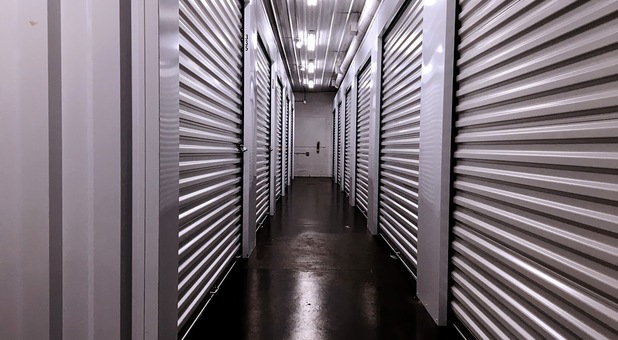 Our business prides itself on providing affordable storage units that are both secure and provide our customers with the features they need. Our facility offers a variety of conveniences to make your experience easier, like drive-up access, boxes and supplies for sale in our office, and power in the units. Upstairs units are even convenient, as we have an elevator to help you with your loads. 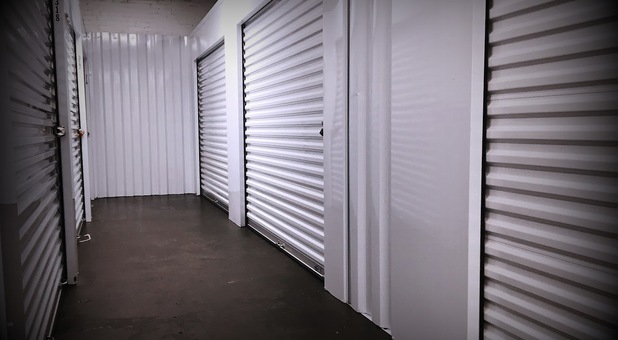 Our temperature controlled units are a great option for residents who want to rest assured that their belongings avoid damages like rust, warping, and mildew that can be caused by unstable or extreme temperatures. If you have an RV or boat, we have great storage options for you, too - you won’t have to use your entire driveway for your RV any more. 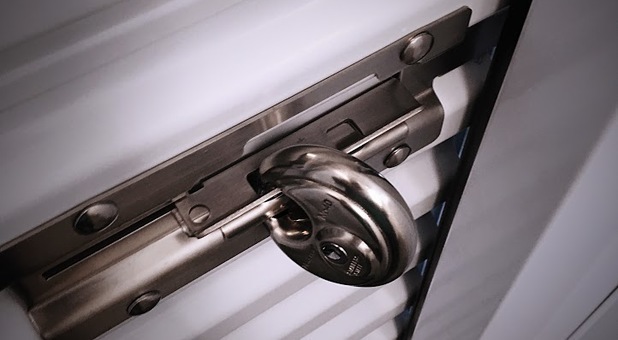 Since security is one of our highest concerns, we use surveillance cameras 24 hours per day to assure that your unit and its contents remain safe. We’d love to assist you with your storage needs - contact us soon to get started!